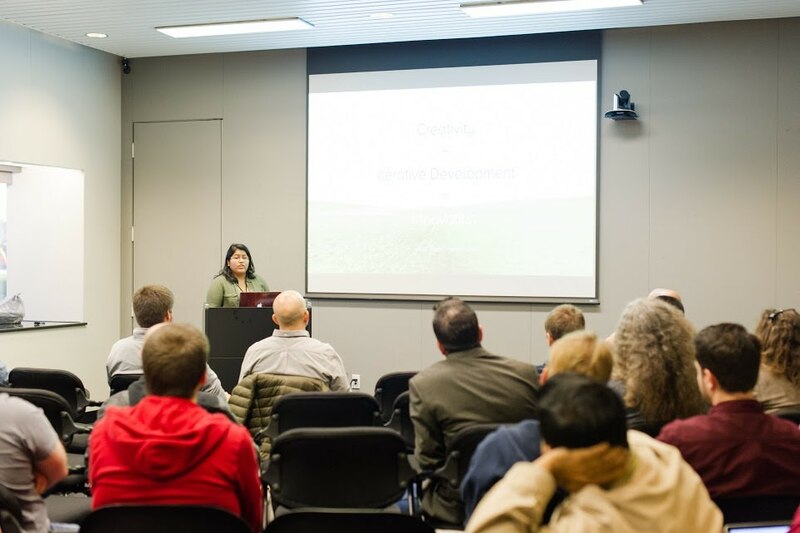 Hampton Roads DevFest is a technology conference focused on giving software engineers in the region exposure to new innovations and best practices. For references, please refer to: https://speakerdeck.com/fvcproductions/hrdevfest-web-design FVCproductions No copyright intended. @fvcproductions That was a pretty awesome talk. So I live in Norfolk, Virginia which is this beautiful small town by the sea. Norfolk is part of the Hampton Roads area which is often referred to as the since that’s our catchy area code. Norfolk has a growing developer community, but it has yet to really establish a culture for them. This is where conferences usually come in. Having said that, HR DevFest, the first major tech conference catering to the area, was actually today on November 14th, 2015 from 8:30 am to 6 pm. It’s always exciting to potentially be part of an inaugural anything so when the organizers behind HR DevFest announced their call for presentations, I decided to give it a shot for the heck of it and submitted my proposal on a web design talk that I had presented while at Fullstack Academy. I was surprised by the amount of support I received from the community for the proposal and before I knew it, I had gotten the opportunity to speak for the first time at an official tech conference. Needless to say, I’m definitely going to be giving more talks in the future. So I live in Norfolk, Virginia which is this beautiful small town by the sea. 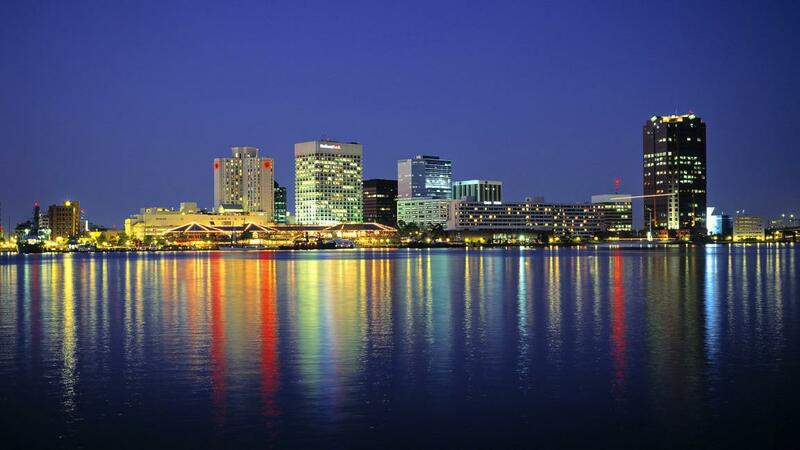 Norfolk is part of the Hampton Roads area which is often referred to as the 757 since that’s our catchy area code. Having said that, HR DevFest, the first major tech conference catering to the 757 area, was actually today on November 14th, 2015 from 8:30 am to 6 pm. Some great swag for our raffle tomorrow! Published November 14, 2015, in Design My presentation on Web Design for HRDevFest in Norfolk, VA on November 14th, 2015.